« slunqart: The mist rises on my cousins farm. Kazabazua, quebec…. 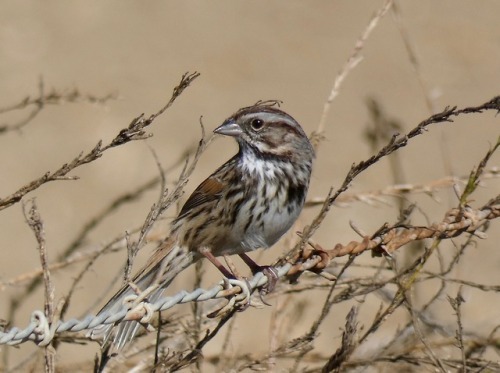 Tags: birds, sosp, renwick avenue, song sparrow. This entry was posted by jbc	on Monday, November 5th, 2018 at 2:04 pm	and is filed under Tumblr. You can follow any responses to this entry through the RSS 2.0 feed. You can leave a response, or trackback from your own site.